Trinity Boys Choir is one of the busiest and most successful in the world. It has enjoyed a high professional profile, both at home and abroad, with the 2015-2016 season marking its 50th anniversary. The boys frequently appear at Glyndebourne, the Royal Opera House Covent Garden, English National Opera and at prestigious opera houses abroad both as soloists and as an ensemble. 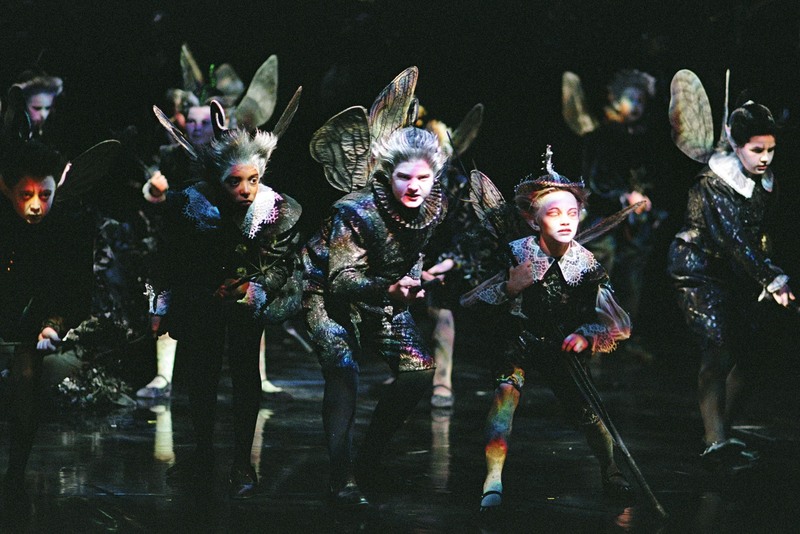 The choir is especially well known for its role in Britten’s A Midsummer Night’s Dream, in which it has appeared in over one hundred and fifty professional performances, on the Warner DVD, on the Virgin Classics CD and on Glyndebourne’s own label CD. Current and future operatic engagements include La Monnaie in Brussels, Festival d’Art Lyrique d’Aix-en-Provence, Konzerthaus Wien, Royal Opera House, Brooklyn Academy of Music, Glyndebourne Festival, Garsington Festival, as well as the Krakow Film Festival, Amsterdam’s Concertgebouw and a BBC Proms Concert. Also upcoming, they will tour in Japan, Germany and Poland. On the concert platform, the Choir is regularly invited to perform at the BBC Proms, and was honoured to perform in Her Majesty the Queen’s 80th Birthday Prom Concert at the Royal Albert Hall. The boys continually perform with all the major London orchestras, and with Sir John Eliot Gardiner and his Monteverdi Choir in Spain, Germany, Italy and the UK. Trinity Boys Choir has also performed in Vienna with the Vienna Boys Choir, and in Belgium, Finland, France, Germany, Holland, Hong Kong, Israel, Italy, Japan, Malaysia, Norway, Poland, Spain, Switzerland and the USA. Recent television appearances have included The Royal Variety Performance, the Michael Bublé Christmas Special, the Pride of Britain Awards and Children in Need. Last Easter 2014 the boys featured alongside the Gabrieli Consort in a BBC2 documentary about the early London performances of Handel’s Messiah. The boys can also be heard on the soundtrack of the new Disney blockbuster Maleficent, Angelina Jolie’s Unbroken and the Hunger Games: Mockingjay. "Its formidable challenges (of the St Luke Passion) were superbly met, with London’s Trinity Boys Choir and the Schola Cantorum of the Cardinal Vaughan Memorial School sounding serenely otherworldly." 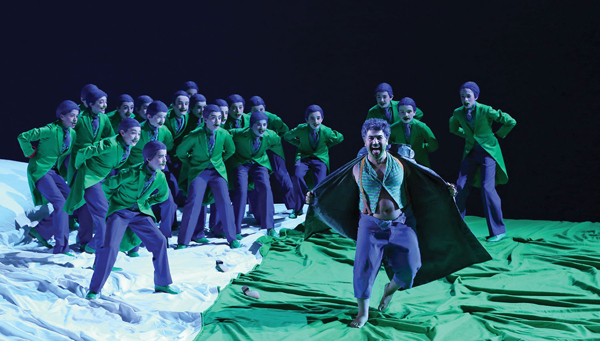 "The evening's vocal honours (of A Midsummer Night's Dream) were taken by the excellent Trinity Boys Choir. Congratulations to its chorus master, David Swinson." "...the excellent Trinity Boys Choir..."